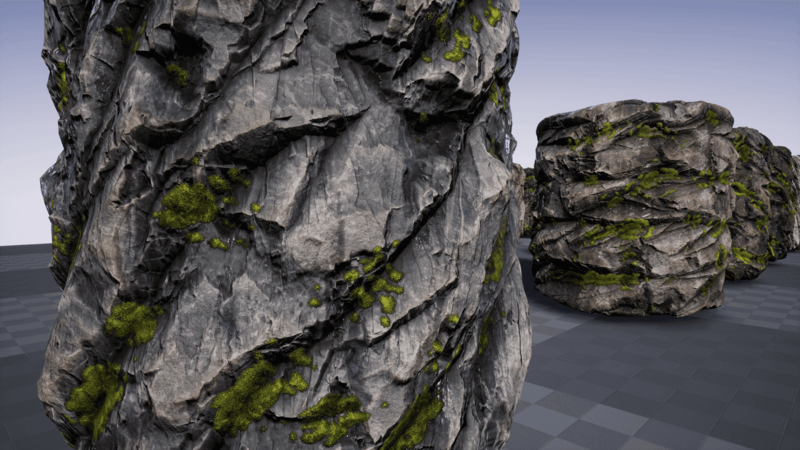 [ #environment #Textures #UnrealEngine #SubstanceDesigner #Product ] John Kinaski has just released a Mega-Rock Material Generator for Unreal Engine. 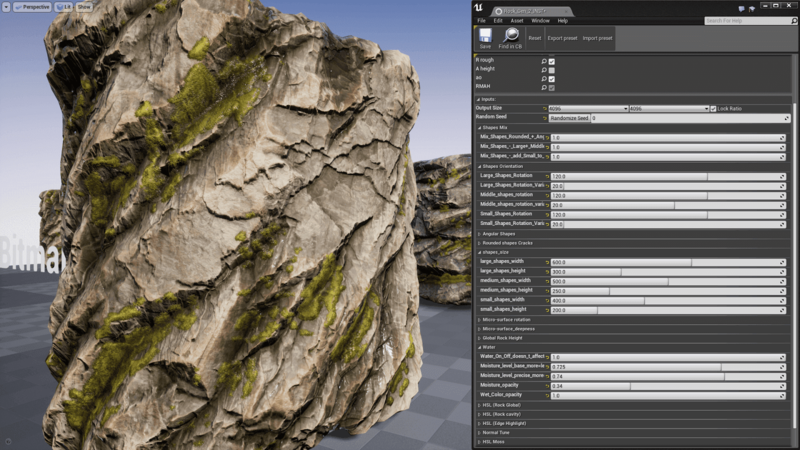 The tool gives users the ability to create realistic and unique rock materials with water and moss. 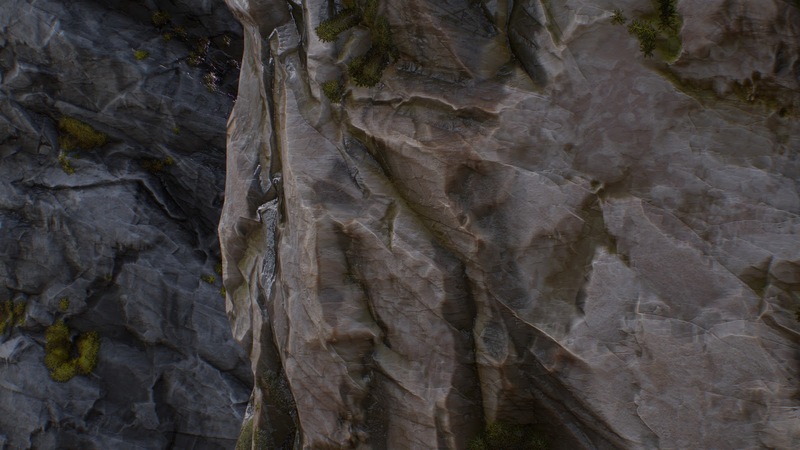 It also comes with 25 Prerendered Non-Substance 4k materials which represent the possible varieties of the substance and can be used without the substance plugin. 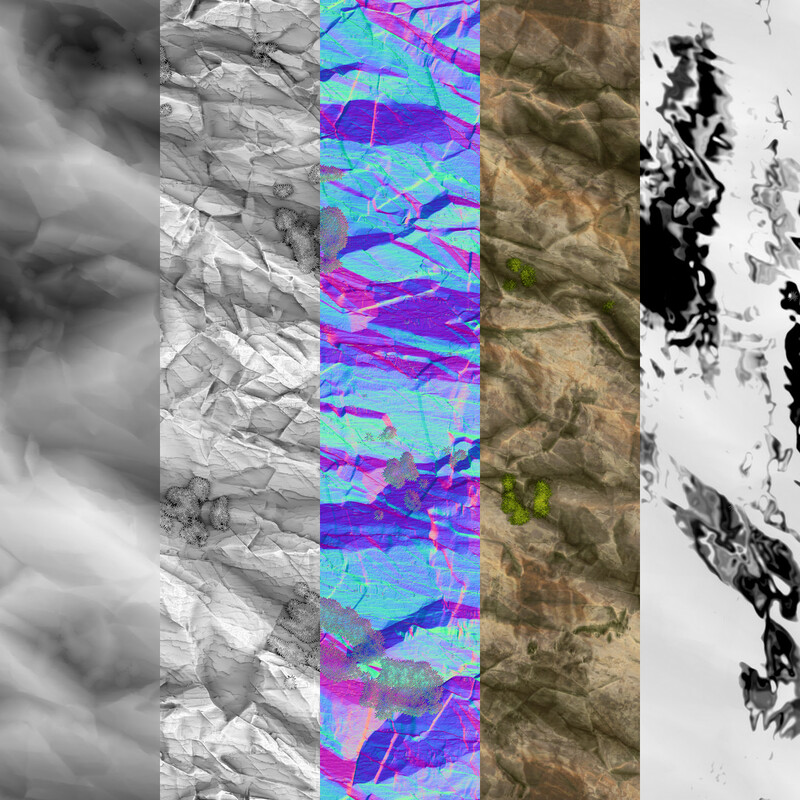 The list of the adjustments includes more than 50 options, allowing to fully customize the appearance of the material. 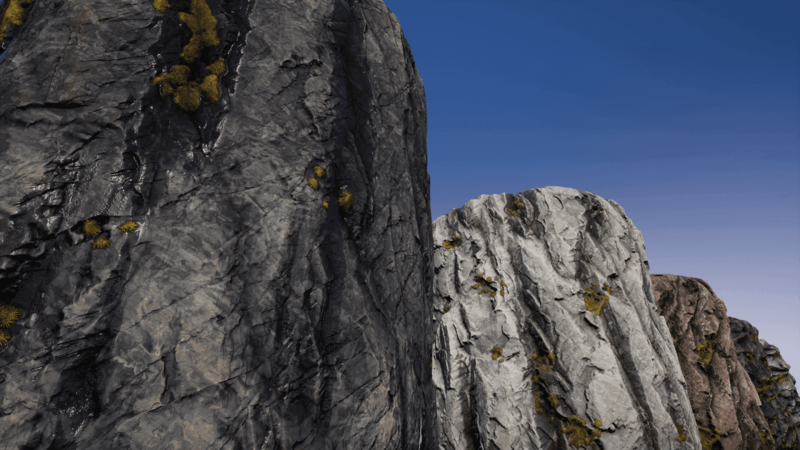 The asset pack can be purchased for €16.28 from here.